In World War I, he served alongside American forces in 17 battles. He had a unique talent for locating wounded soldiers, and he often alerted his unit to incoming gas attacks. 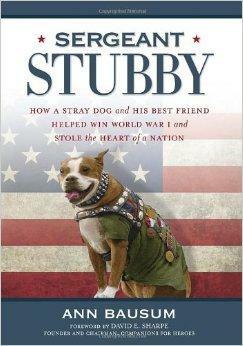 This unlikely hero was Sergeant Stubby a stray stump-tailed terrier mutt who became a national hero. On this edition of Up to Date, host Steve Kraske talks with Ann Bausum, author of Sergeant Stubby: How a Stray Dog and His Best Friend Helped Win World War I and Stole the Heart of a Nation, about the life and legacy of this remarkable dog and World War I hero. Ann Bausum​ writes about US History for readers of all ages, and has written nine National Geographic books for young readers. Hear More: Ann Bausum tells the story of Stubby the War Dog at the Plaza Branch of the Kansas City Public Library on Friday, October 3, beginning at 6:30. Of the 4.7 million Americans who took part in World War I, over 116,000 of them died. Many were given a final resting place in American military cemeteries in Europe. 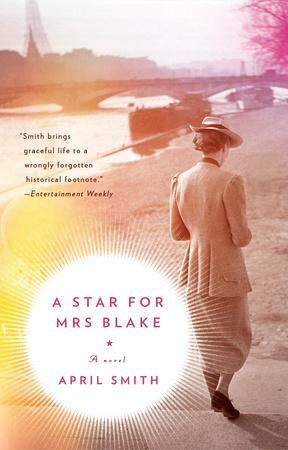 After the Great War a program was begun to give Gold Star mothers and widows (those whose son or husband had served during the conflict) the opportunity to cross the Atlantic to visit their loved one's grave. World War I brought a new kind of warfare to the battlefield in many ways. 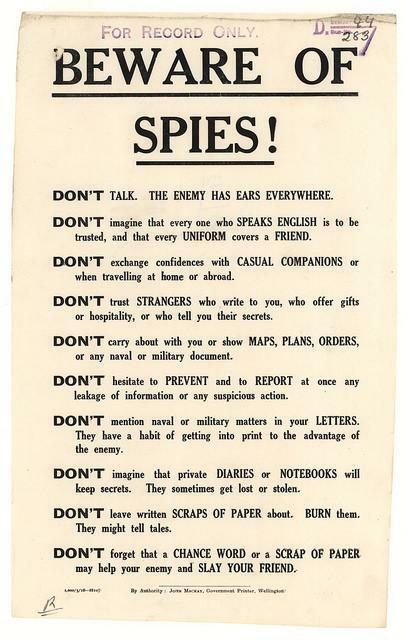 The world of espionage got a facelift, especially in America, with aerial photography, code breaking and more. On Wednesday's Up to Date, we talk with a former intelligence analyst about these strategies and how they changed the way spies work. Everyone is familiar with the National World War I Monument in Kansas City, but there are others. On Monday, we'll hear the stories behind some of the most prominent WWI monuments and memorials in Kansas City. James J. Heiman the author of Voices In the Bronze and Stone: Kansas City's World War I Monuments and Memorials joins us. 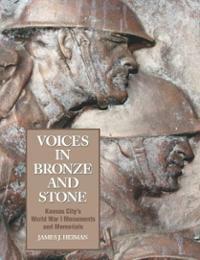 James J. Heiman is the author of Voices In Bronze and Stone: Kansas City's World War I Monuments and Memorials.